Many people exhibit minor dental issues that they don’t know how to deal with, such as stains that won’t come out, minor chips or cracks in your teeth, or crooked or misshapen teeth. If you have one of these problems, dental bonding might be the right solution for you, as this procedure can fix these minor details to restore your smile and confidence. This quiz may help you decide if dental bonding is the right procedure for your cosmetic dental needs. Is Dental Bonding the Right Option for You? 1.) What is dental bonding material made of? 2.) Which of the following can dental bonding fix? 3.) How many visits do you need to complete the process? 1.) a. Composite resin–The material is made out of a composite resin that is sometimes used in fillings. 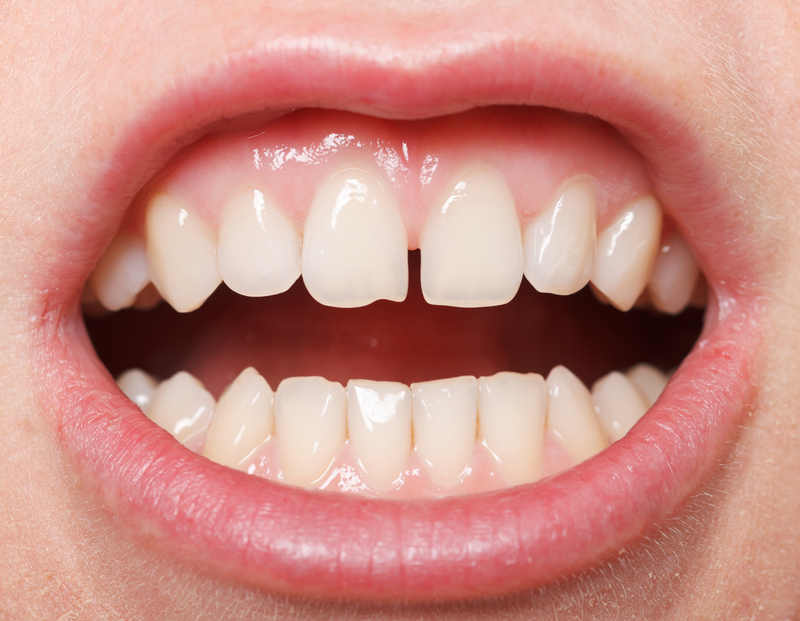 This resin is natural-looking so that it doesn’t stand out against your other teeth. The resin can also be bonded to your teeth with only minimal enamel modification, and can be replaced if it is damaged. 2.) d. All of the above–Dental bonding is a useful cosmetic procedure for filling cracks in teeth, covering severe stains that won’t come out with teeth whitening, and helping restore teeth with chipped or worn edges. It can also close gaps in teeth or be used to make teeth more symmetrical. 3.) a. One–Bonding can usually be completed in one office visit, as it is a fairly quick procedure, and no anesthesia is required.